Get ready, Zoolander fans! Zoolander 2 (2oolander, as we like to refer to it) is coming out in just a few days, and we can’t wait to see what hijinks our favorite male models are getting up to these days! In honor of the new movie, we’ve put together some of our favorite trivia from the old one, plus some new information. 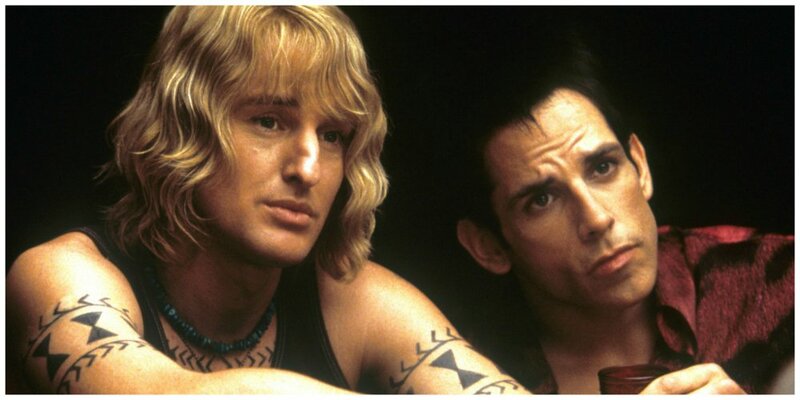 Read on to get your Zoolander fix! A hilarious video clip of the first time Zoolander ever hit the silver screen. Did you know that the role of Hansel was written for Owen Wilson? Ben Stiller has said that no one else was even considered for the role. Who else was written in without being consulted? Click next for the answer!